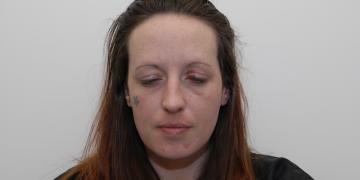 How did Joanne Dennehy become one of the only women in the UK to receive a whole life prison sentence? In the spring of 2013, in the space of just a few days, three dead bodies were found in ditches in the Peterborough countryside. All the victims were men, all had been stabbed with the same weapon, and all of the murders appeared totally motiveless. It didn't take long however, before the police realised they needed to speak with thirty-one year old Joanna Dennehy; neighbour of one, friend of another, lover and employee of the third. No-one could have imagined that it was Dennehy herself who carried out these cold and brutal murders, and that these three men were not her only victims. In Florida, recently divorced Karen Pannell is found brutally slain in her own home and her boyfriend.